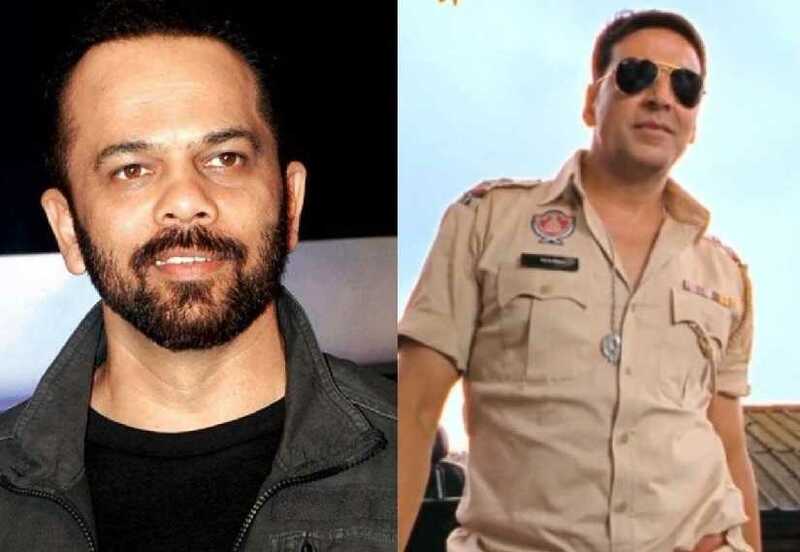 Rohit Shetty's recent action entertainer Simmba not only featured Ajay Devgn, but also had Akshay Kumar in cameo as a cop, possibly teasing the upcoming project lined up with the filmmaker. According to DNA, the film is a cop thriller titled Sooryavanshi. Akshay's character will be called Veer Sooryavanshi, which seems to be inspired by Salman Khan's Veer (2010) and Suryavanshi (1992). India Today states that Akshay will be seen as the chief of the Anti-terrorism squad. The report writes that Rohit acquired the title from producer Vijay Gilani, but after the intervention of Boney Kapoor. 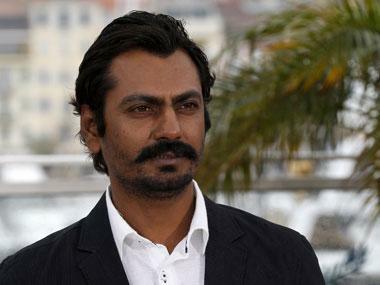 "Initially, Vijay was reluctant to part with the title. However, he agreed after Boney Kapoor was roped in to discuss and reason with him to be open-minded and accommodating of a younger colleague in the fraternity, that he agreed. It’s another thing that Rohit is spelling his film as Sooryavanshi and not Suryavanshi," a source told the publication. Sooryavanshi will reportedly go on floors in April, reports India Today after Akshay wraps shooting for Mission Mangal and Good News. The source adds that whether Rohit is inspired by a classic or a South Indian film, the filmmaker always acquires their legal rights before commencing with the filming. Besides films, Rohit also hosts the adventure reality show Khatron Ke Khiladi, which premiered on 5 January. Shamita Shetty, Bigg Boss 12 contestant Sreesanth, Bigg Boss 11 finalist Vikas Gupta, TV actors Zain Imam, Jasmin Bhasin, Aly Goni, Ridhima Pandit, comedians Bharti Singh, Haarsh Limbachiyaa and singer Aditya Narayan among others are the show's participants.